Our business automation will allow our service to integrate with popular software programs, such as MS office and eSignature and it can help create and maintain a schedule and task assignments (which can be altered on the go). Whether an employee calls in sick without warning, if any is given, you don’t have to worry about losing precious work time because they have the necessary information with them or on their personal computer. With our innovative permissions system, authorized personnel can access the information for that meeting that cannot be moved or that presentation that must go on. A business is team-oriented, so it shouldn’t be derailed because one member of the team is out, for one reason or another. This system is wholly designed to increase work productivity in your business, restructuring the entire process from start to finish so that there is no step missed, no document out of reach, and no client displeased. Our SideKick Instant Access Tool is all that you will need. It completely eliminates the need to toggle back and forth between programs by integrating them into our service. Take in information at a glance when searching so you aren’t delayed in the tediousness of it all. 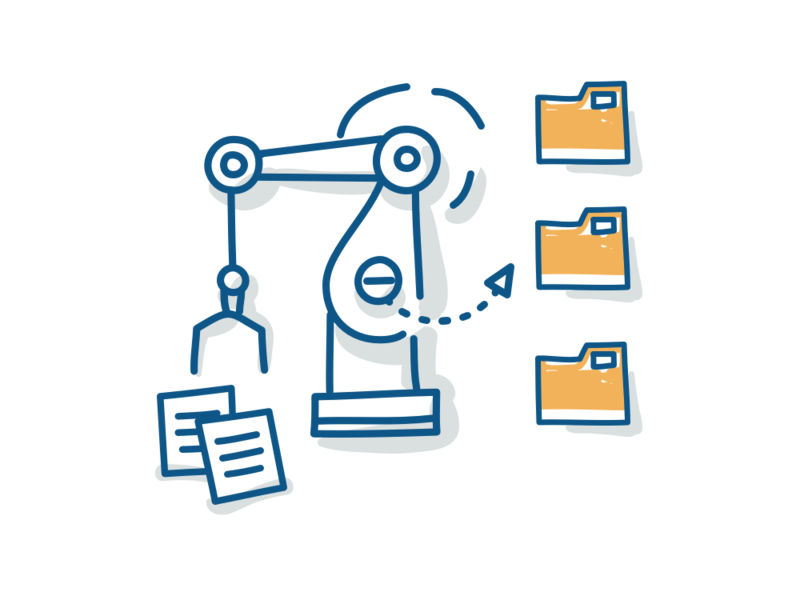 eFileCabinet offers numerous tools and features that restructure your entire file management process. It is secure and easily shaped to your needs. Our automated process is designed to simplify your work day by cutting out the hassle and presenting an easy, user-friendly system that will increase work productivity and remove confusion regarding who is working on what task at what given time.